Alzheimer’s and related dementias can be scary for seniors and their families. Often, as the diseases progress, family members step into the role of caregiver. That means that they need the tools and resources to help them provide care for their loved one. 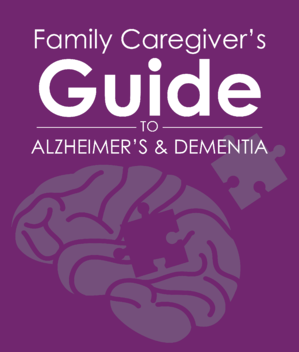 Lucky for you, we have the ultimate family caregiver guide to help you understand Alzheimer’s and dementia. "Alzheimer’s caregivers ride the world’s biggest, fastest, scariest, emotional roller coaster every day." 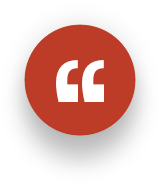 "The caregiver, much like with any disability, carries a huge load. They need our support and love."